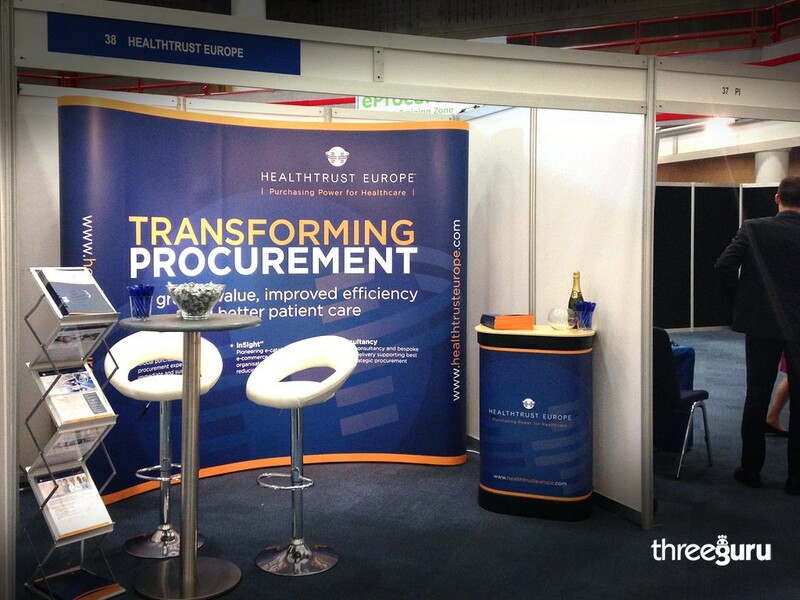 Derby based creative design agency, threeguru have been sharing in the success of the inaugural P4H exhibition – the must attend annual event at Birmingham’s ICC for the UK’s healthcare procurement community. Together with HealthTrust Europe LLP, the UK’s leading group purchasing organisation working in both the public and private sectors, threeguru’s creative design and account management team delivered a range of branded exhibition collateral that included a portable display backdrop, corporate folders, data sheets and a corporate brochure design. 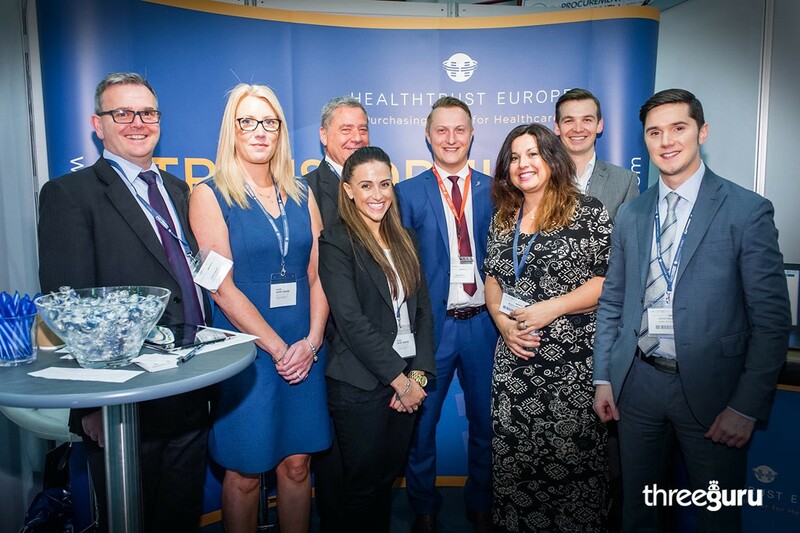 According to HealthTrust Europe’s UK Marketing Manager Sophie Gibson the quality and consistency of traffic on stand was extremely pleasing. With 1700 registered delegates for the 2015 event, the 2016 show looks set to become a pivotal date in the diary for the healthcare sector.